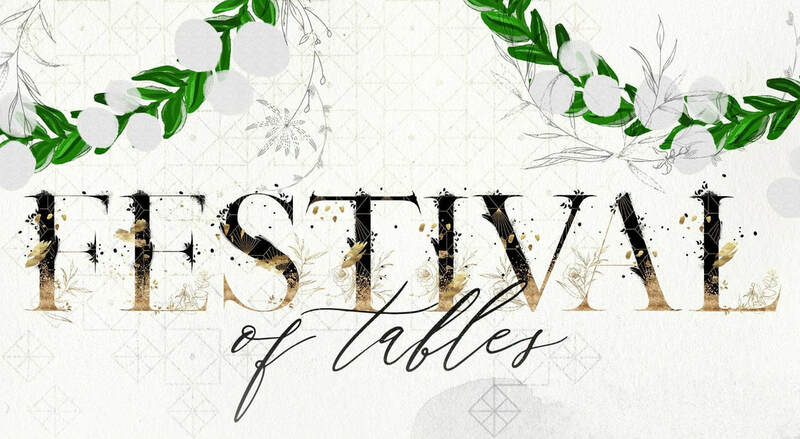 Embrace Women’s Ministry of CountrySide will be hosting our annual Festival of Tables on Saturday, May 18th at 6:00 pm. Mrs. Sherri Orren will be our guest speaker, and there will be singing and comedy by the barnes family. Please make plans to join us for a great evening of fellowship. Tickets are available online for $10 each or by calling our church office at (704)872-9455. All proceeds go to our women’s ministry which is involved in the missions of CSBC.